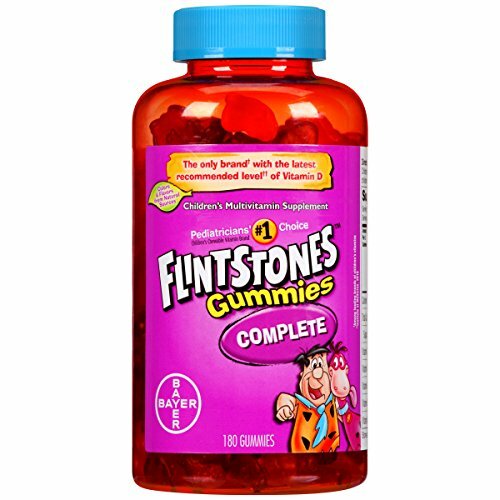 Flintstones Complete Gummies – 180 Count. 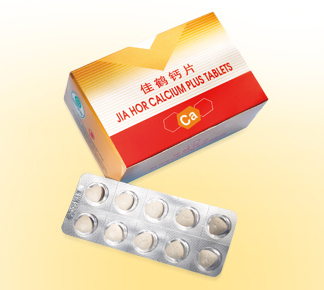 Features: Complete children’s gummy multivitamin. 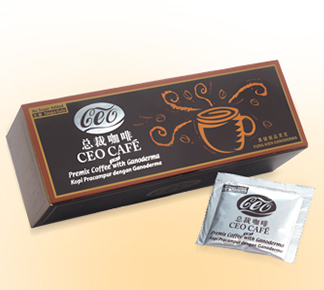 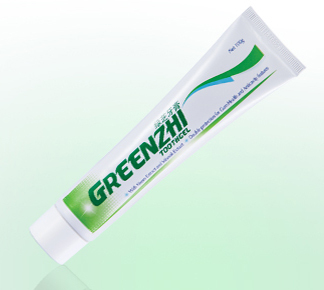 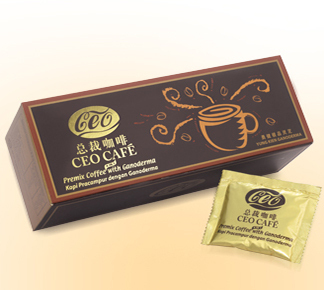 Support the immune system with Vitamin C, Vitamin E and Zinc.